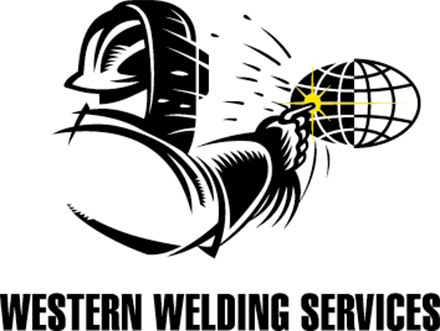 Welcome to Independent Welding Supplies, part of the South Pacific Welding Group. IWS Wacol has been providing welding equipment and consumables to the Fabrication, Construction, Mining and General Engineering industries for the past 12 years. Previously located at Rocklea but in 2002 relocated to a much larger premises at Wacol, and also has a site at Mackay.